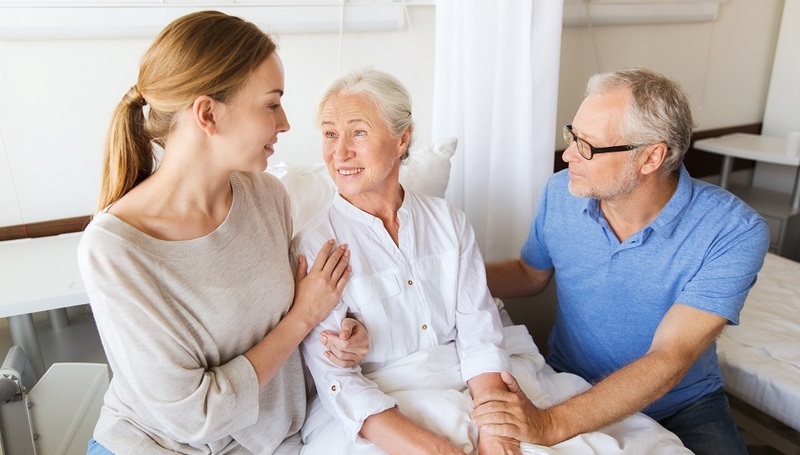 As a patient (or if you’re caring for a loved one), it’s a challenge knowing what and when to share with your care team. TapCloud helps make those decisions easier. Available on a smartphone, iPad or tablet, and any PC, TapCloud is secure and helps you stay in touch with your care team between appointments and communicate any updates or specific needs you may have. Better communication means less anxiety for you, and helps us provide the best care for you or your loved one. Here’s how it works: TapCloud is customized based on each patient’s diagnosis and medications. Each day, patients are presented with a unique on-screen “cloud” of words and experiences based on their diagnosis and the possible side-effects of medications. A patient or caregiver can simply “tap” on keywords or phrases (or add their own) to describe how they are feeling (and if the symptom is increasing, just tap it twice). This information is securely conveyed in real-time to the care team. When you are feeling good and doing the right things for your health, we want you to live your best life! But often, you may find yourself in the “in-between” – there are things that are bothering you, but not enough to call us or seek urgent care. Because we know that minor things can grow into major things, we want to make sure we are aware of anything that is bothering you. TapCloud Check-In allows you and your family to keep us informed about the various aches and pains you are experiencing, even if you don’t think they are particularly important. This lets us keep an eye on you, and depending on what is going on, we may reach out to you if we have questions. It only takes about 30-seconds to do a Check-In and it starts with a simple question: How are you feeling today? The TapCloud Today feature has reminders, important phone numbers, and things you need to do today. This might be medications, vitals we ask you to track, or asking whether you need a medication refill. It may include tips about your health or other information we want you to have handy. Within TapCloud Tools, you can use secure messaging, send us photos, track vital signs, set up medication reminders, and even share your information with a family member. If you have family members involved in your care, you can allow them to contribute to the communication with our care team, or view your progress– even if they live far away. 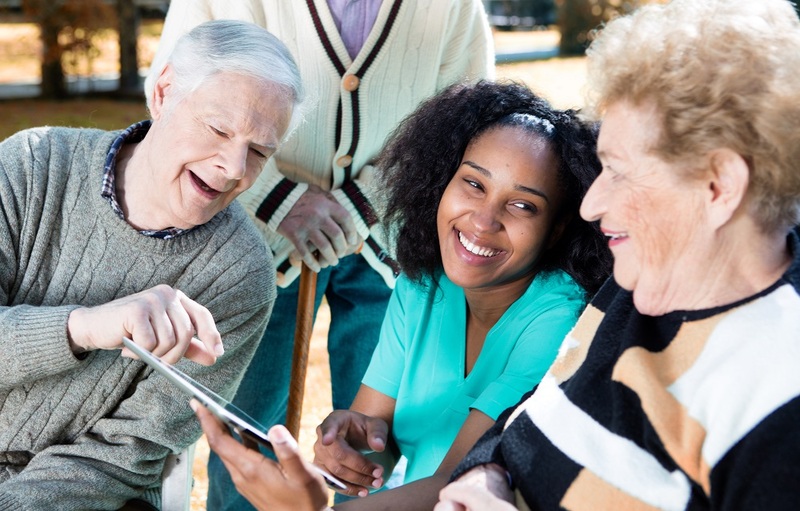 A recent clinical trial showed that patients who communicate more frequently with their care team using TapCloud on their phone, tablet or PC, had better outcomes, better quality of life, and fewer ER visits. Click here to access our Get Started Guide to learn about setting up your account. Click here to access our patient brochure.